Selecting eyewear means a lot more than just seeing clearly. 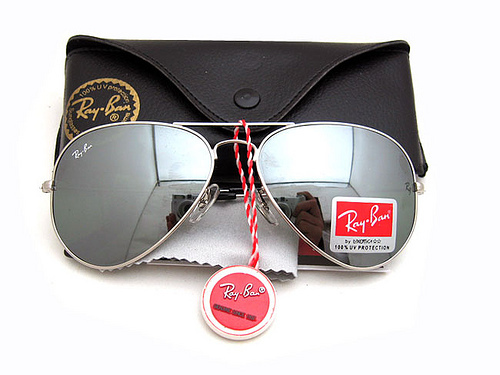 It’s about durability and comfort, and it’s also a chance to express your personal style. There’s no shortage of different eyeglass frames to choose from, each with its own benefits and disadvantages. That’s why we provide a skilled team of opticians at our Corsicana, TX practice. Our staff can assist you in making an informed eyewear decision. Whichever design, color, material, and style of frames you prefer, our optical has it in stock. 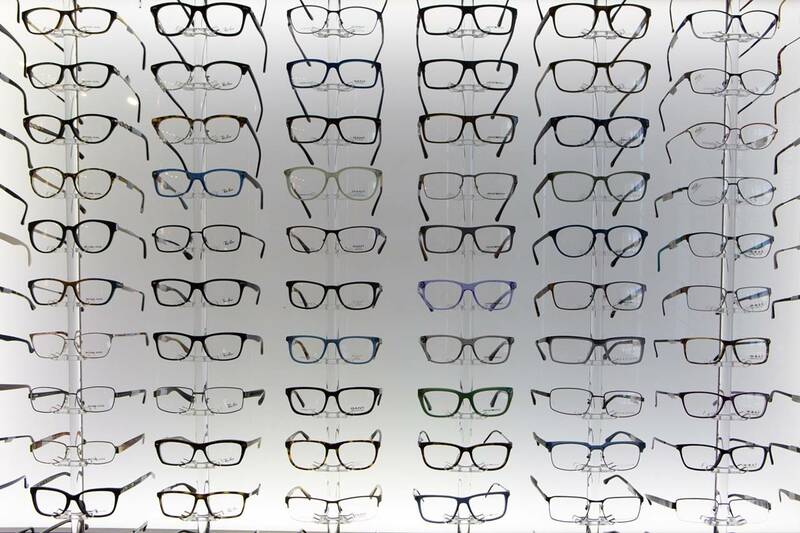 Ask our friendly, trained opticians to assist you in choosing the right eyewear for you. 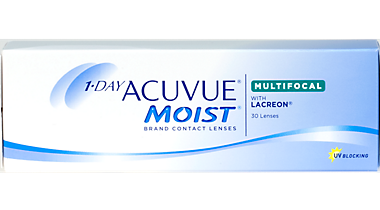 Schedule an appointment today with our Corsicana, TX eye doctors and see the difference MOIST Brand MULTIFOCAL Contact Lenses make for your vision. If it's contacts lenses you are looking for, then look no further. We offer a wide range of contact lenses to fit your needs including contact lens exams and fittings . We prescribe the latest and greatest in contact lens materials at affordable prices.